I would highly recommend Sheer Laser Clinic. First impression is that it is an immaculately clean clinic, then you meet the lovely Marilyn who sits down and takes time talking to you about your requirements. She makes you feel extremely comfortable and puts together a programme for you at an affordable price. This place is fantastic. The equipment they use produces fantastic results but what really stands out is the 'feel' of the place and how professional and informed the staff are. They are also very sensible with their pricing. The manager 'M' is brilliant and has created a brilliant business. Long may it continue. Utterly brilliant salon (and the results have been astounding!) and Marilyn is one of the best therapists I have ever met! I would whole heartedly recommend Sheer Laser Clinic and would give it even more stars if I could! We promise to give you honest and ethical advice with a personal service that is unique to you. 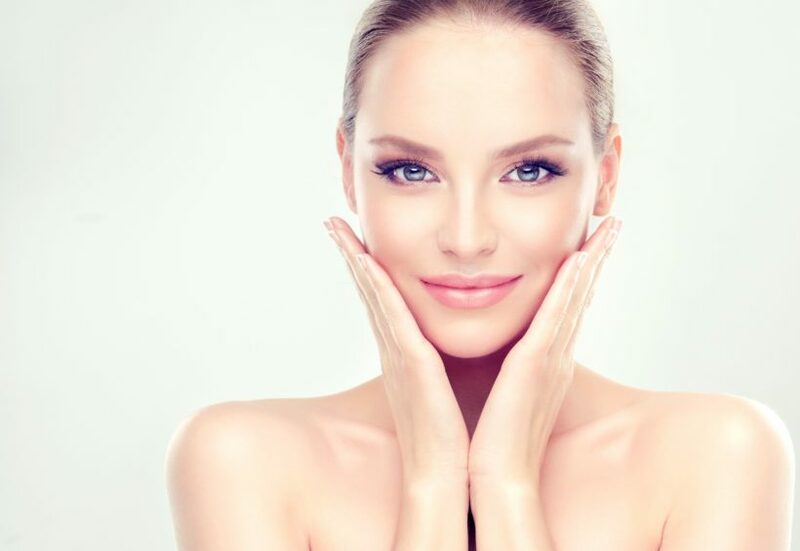 Our approachable and highly qualified team are dedicated to helping you achieve your aesthetic goals, and are committed to supporting you through your treatment journey. DermaPen™ skin needling is an innovative treatment that improves the appearance of fine lines and wrinkles, pigmentation, acne scarring and stretch marks. Our laser hair removal treatment uses the Gold Standard LightSheer Duet which is safe for all skin types and suitable for anyone seeking permanent reduction of unwanted hair. Lip fillers are the perfect way to enhance your smile by either restoring lost shape and definition, rebalancing asymmetric lips or simply by adding volume.